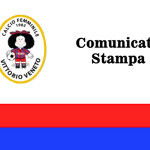 Sunday 6 gennaio a Vicenza andrà in scena la 15^ edizione di “Stella Stellina”, the tournament dedicated to young footballers Veneto. 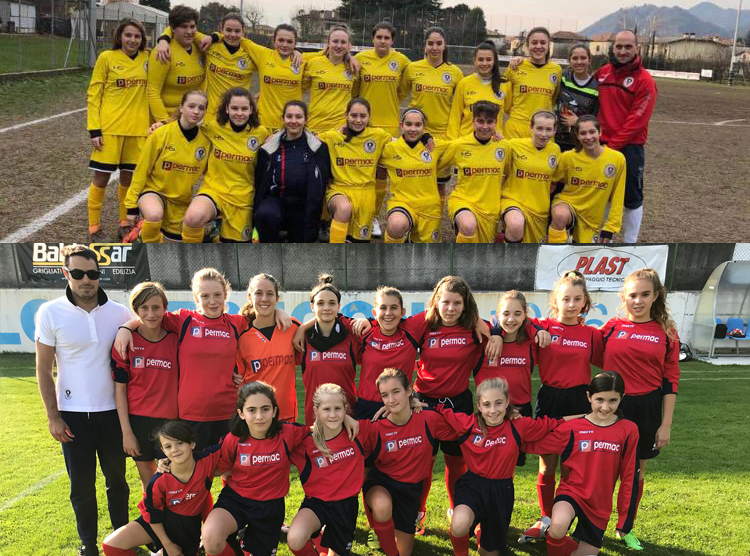 Small footballers of Permac house will be engaged Sunday 6 January tournament “Stella Stellina” 2019, manifestazione riservata a squadre giovanili composte esclusivamente da atlete di sesso femminile, organizzata dal Settore Giovanile e Scolastico del Veneto, in collaboration with the Veneto Regional Committee FIGC – LND. 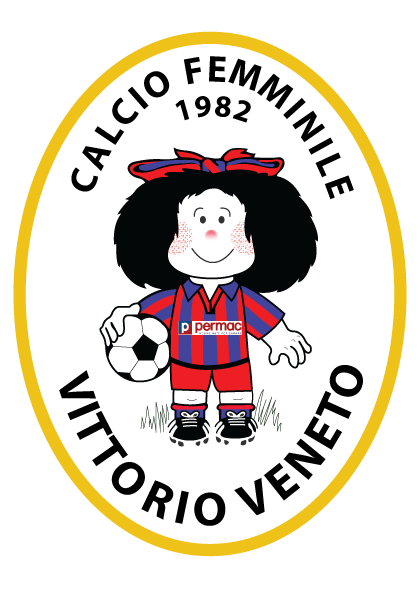 This year the tournament will take place in Vicenza, starting at 9.00 presso vari impianti sportivi al coperto, for a day dedicated to promoting the beautiful game, che vedrà sfidarsi più di 40 youth teams. 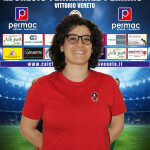 The Permac Vittorio Veneto vedrà le sue giocatrici impegnate nelle categorie very young – UNDER 15 (age 2004, 2005, 2006), with 16 squadre iscritte e BEGINNERS (age 2006, 2007, 2008), with 12 teams entered. 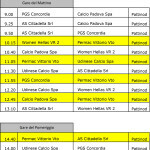 The third category of the tournament is PULCINE (age 2008, 2009, 2010), with 12 squadre partecipanti. 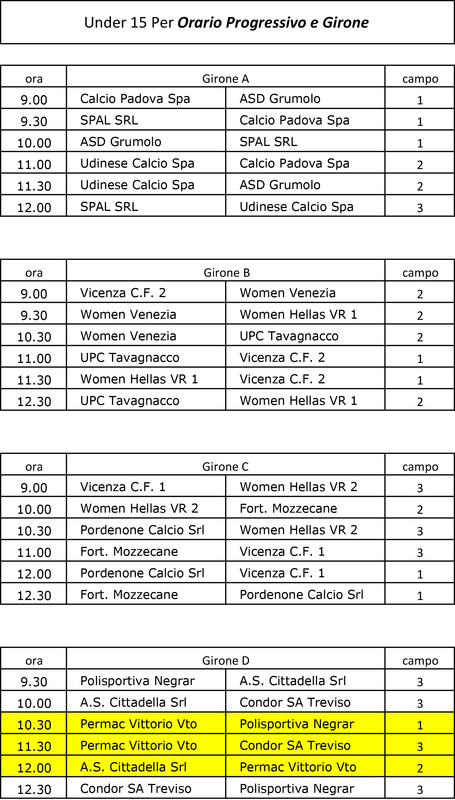 The Debutant, included in Girone 2, take the field for the first game to 10.15 Women against Hellas Verona 2 and will close with the race scheduled at the afternoon 14.40 against the Citadel. The Very young, included in Group D, break the ice 10.30 against the POL Negrar and shut the dances of the morning phase to 12.00 sfidando il Cittadella. 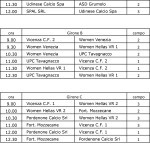 I match del mattino si svolgeranno al Centro Sportivo SEVEN in viale Astichello 163, Vicenza. In the afternoon, the group will be drawn up on the basis of the scores obtained in the morning phase. 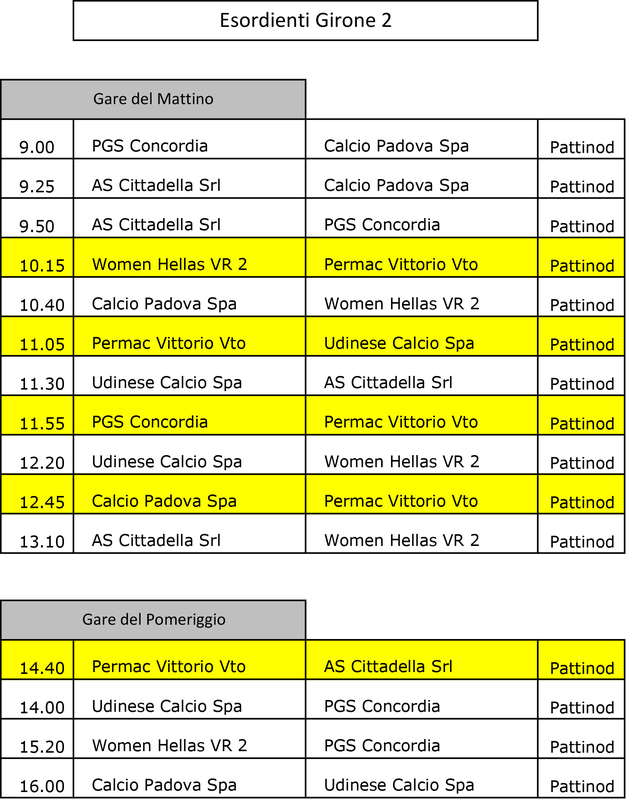 Here you will find the details of the groups and times of the races of the formations of Permac Vittorio Veneto engaged in the tournament. Good luck to our Mafaldine and will keep you updated!